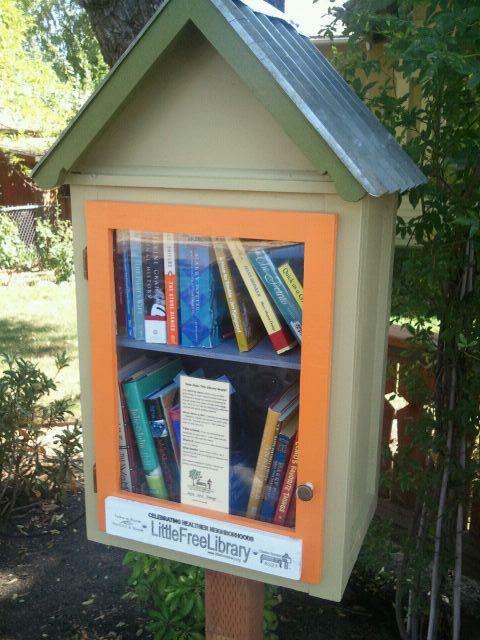 George’s little library is as beautiful as this idea. 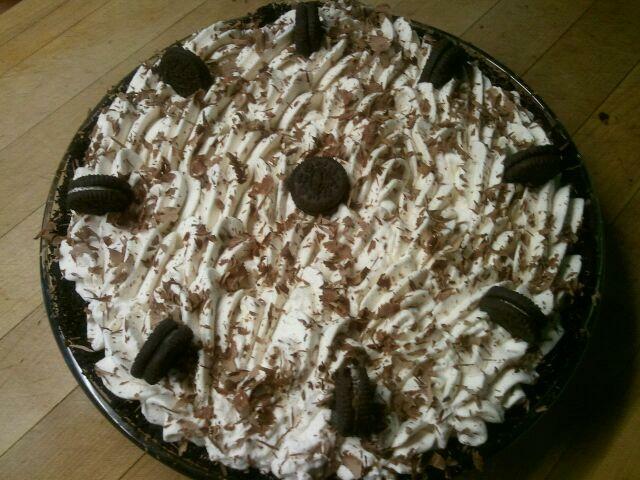 And your pie looks pretty terrific too! Wonderful to read your blog again…always great stories and glorious pies!